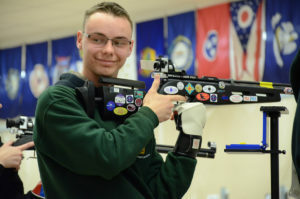 The National Air Rifle League kicked off its fourth season last week with a record 167 teams and over 1,700 athletes competing. 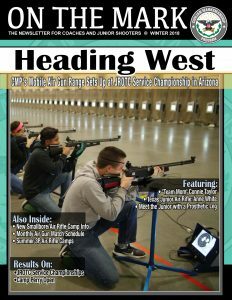 There are 36 states represented this year, and teams from JROTC services, Junior Rifle Clubs, 4-H Clubs, and American Legion clubs. 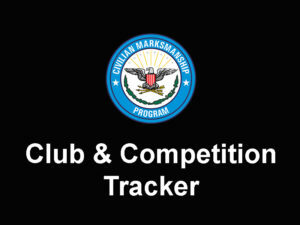 The National Air Rifle League is sponsored by Shooter’s Technology LLC and the Orion Scoring System. The league aims to provide meaningful competition for both elite and developing teams from the comfort of their home ranges. Each week, teams compete in a virtual game against another team within their division. They are ranked during the regular season according to their seasonal average plus win-loss record. 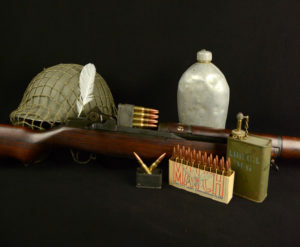 There are two simultaneous leagues for Precision and Sporter teams. Each league has two divisions, Champions and Distinguished. The Champions Division is reserved for the top teams in the country. The league’s regular season lasts 8 weeks. The league champion is determined by a single elimination tournament following the regular season. 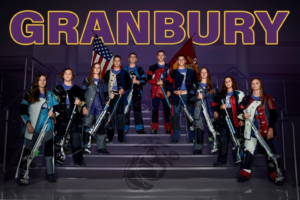 Meeting for the first time in the regular season, Granbury MCJROTC (1 - 0) finally edges out Georgia Competitive Shooters (0 - 1) 1550 to 1546 in their week one game. 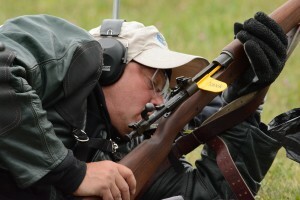 These two teams have been the two dominant teams in the Precision National Air Rifle League for the past three season. 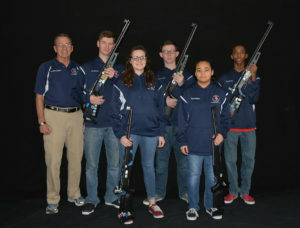 Georgia Competitive Shooters is the three time defending league champion and has twice won the regular season Junior Rifle Club Champions Division title. Granbury MCJROTC has twice won the regular season JROTC Champions Division title. They previously met twice before in the postseason tournament. 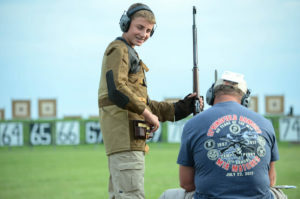 Their last meeting was in the semi-finals last year, Georgia Competitive Shooters won by 3 points. 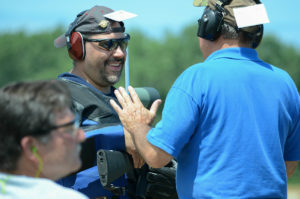 The first meeting was for the 2015 league title, with Georgia Competitive Shooters winning by just 2 points. Granbury MCJROTC was led by M'Leah Lambdin who shot a 389. The remaining contributing members were Philip Becker, Clarissa Layland, and Makenize Sheffield. Granbury MCJROTC is from Granbury, TX, and is coached by LtCol Scott Casey. 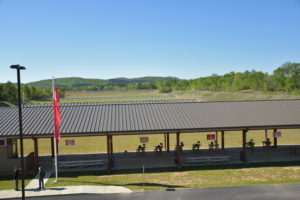 Georgia Competitive Shooters was led by Molly McGhin who shot a 395. The remaining contributing members were Anusha Pakkam, Addy Burrow, and Sam Burrow. Georgia Competitive Shooters is from Griffin, GA, and is coached by Lisa Kelley. Zion Benton NJROTC becomes the first sporter team to break the 1100 mark in the 2018 season and is in first place after week one. Gulfport MCJROTC and Lebanon AJROTC, who together won the previous three league titles, are in second and third place respectively. Tied for third place with Lebanon is Summerlin Academy AJROTC. Zion Benton NJROTC (1 - 0) outshot Saint Thomas Academy (0 - 1) 1100 to 1033 in their week one game. They are in first place overall and first place within their 'Navy JROTC' conference. Zion Benton NJROTC was led by Bailey Hoenig who shot a 280. The remaining contributing members were Regina Raquino, Halie Creekmore, and Diana Roman. Gulfport MCJROTC (1 - 0) defeated Captain Shreve AJROTC (0 - 1) 1095 to 1026 in their game. 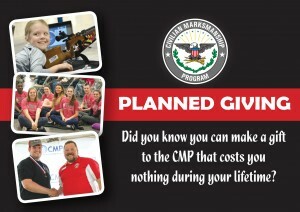 They are in second place overall and first place within their 'Marine Corps JROTC' conference. Gulfport MCJROTC was led by Mackayla Bourgeois who shot a 285. The remaining contributing members were Dimitri Celentano, Zachary Karlson, and Hannah Bourgeois. Lebanon AJROTC (1 - 0) outlasted Cross Creek NJROTC (0 - 1) 1089 to 1058 in their week one game. They are in a tie for third place overall and a tie for first place within their 'Army JROTC' conference. Lebanon AJROTC was led by Kate Slingluff who shot a 277. 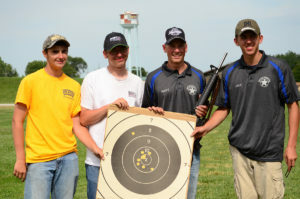 The remaining contributing members were Brenden Warner, Logan Hibbert, and Jake Slingluff. Summerlin Academy AJROTC (1 - 0) outshot Ramona NJROTC (0 - 1) 1089 to 971 in their week one game. They are in a tie for third place overall and a tie for first place within their 'Army JROTC' conference. Summerlin Academy AJROTC was led by Sarah Maggard who shot a 280. The remaining contributing members were Taylor Helms, Stephanie Salvucci, and Hanna Knight. 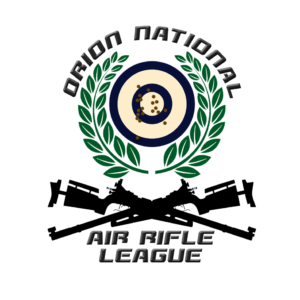 If you would like more information about the National Air Rifle League please contact Daniel Schekorra at [email protected] or by phone +1 703.596.0099.